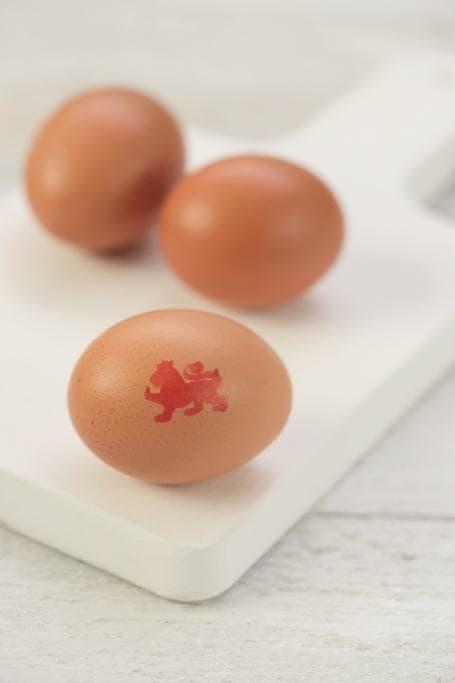 British Lion eggs are in good health, with the latest figures showing retail sales continuing to rise for the twelfth year in a row, and consumer recognition of the Lion mark significantly higher than other food marks. The latest half year sales figures show egg sales volume up 3.1% (52 w/e 15.7.18), the equivalent of around 187 million eggs, on the same period last year. Consumer recognition of the Lion mark is 76%, compared to just 52% for Red Tractor and 34% for RSPCA Assured, according to new research. The research showed that 83% of consumers strongly associate the Lion mark with British and a guarantee of quality. The recognition of British Lion eggs as safer than other eggs is also increasing – up from 63% to 70%. This increase follows the new Food Standards Agency advice that runny eggs are now safe to eat for everyone, as long as they are Lion. Andrew Joret, Chairman of the British Egg Industry Council, said: “This is more welcome news for the British egg industry as we continue to see substantial year on year growth in sales. 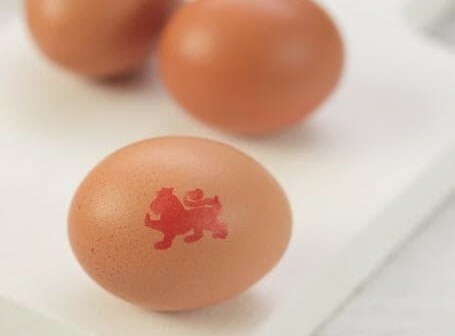 Consumer confidence in eggs has been on a high for a while and the latest research provides more good news for the Lion, suggesting that the change in runny egg safety advice is now starting to filter through.